Walk to Historic Downtown Franklin as back yard borders pool and walking trails to Bicentennial Park. 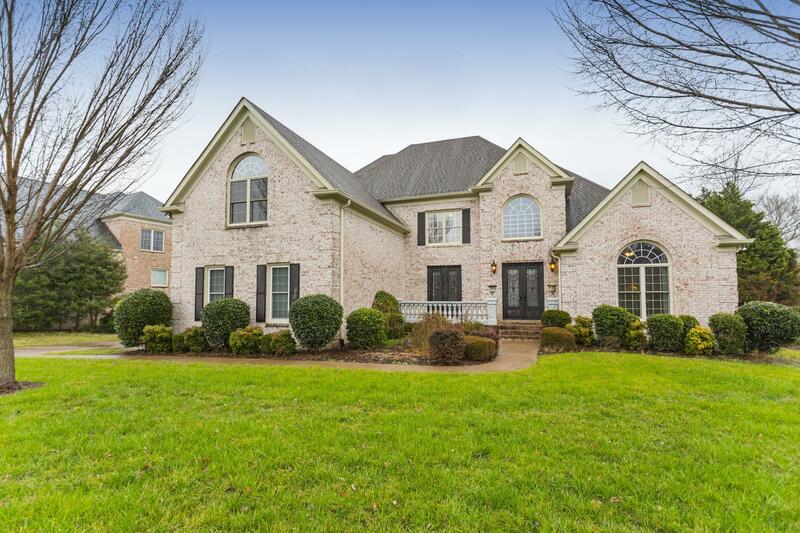 Custom Home has gorgeous Designer French Doors, and many other extras: Central Vac System, Gourmet Kitchen with Convection Ovens, Professionally installed Outdoor Landscaping Lighting, 2-Masters. This neighborhood is loved for its neighbors and location! Instant equity, priced to sell.